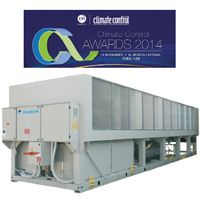 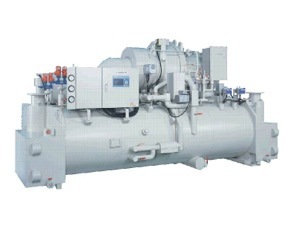 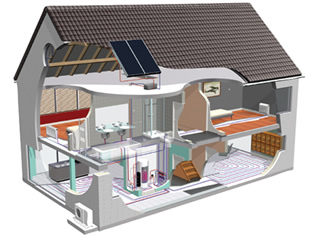 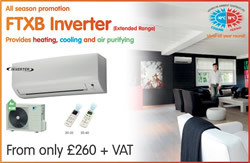 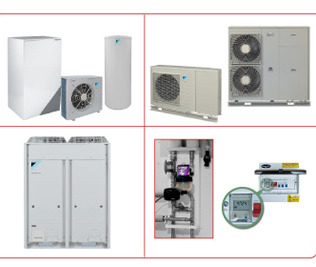 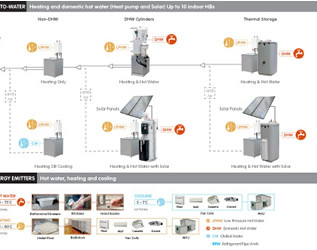 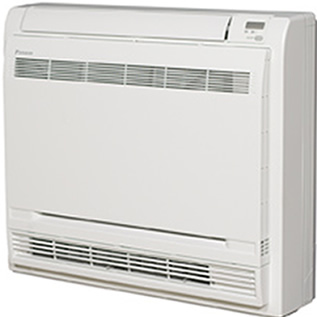 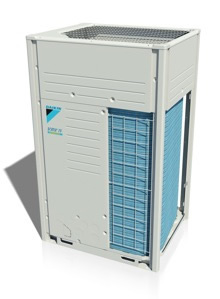 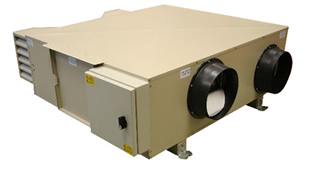 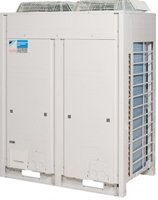 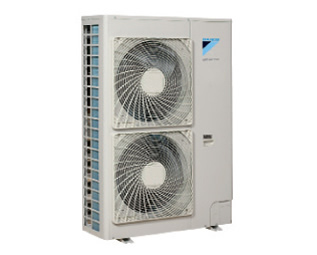 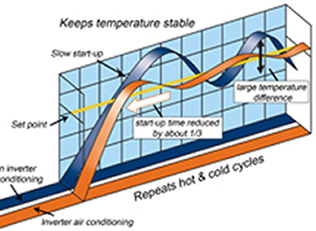 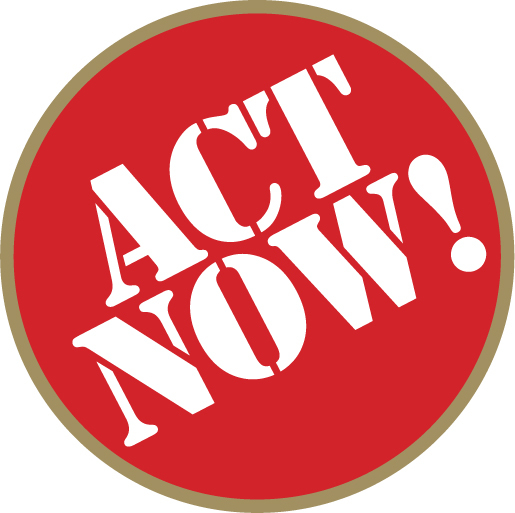 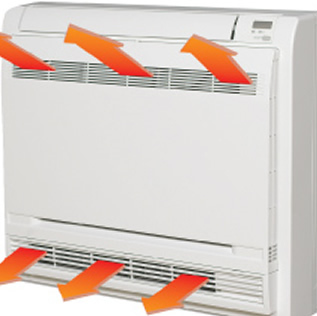 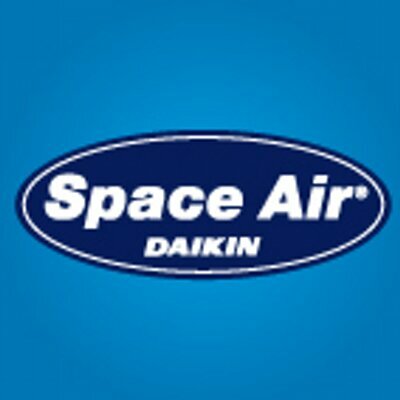 Space Airconditioning plc, is the UK's largest independent Daikin distributor with over 35 years of experience. 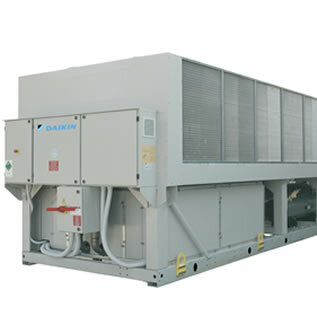 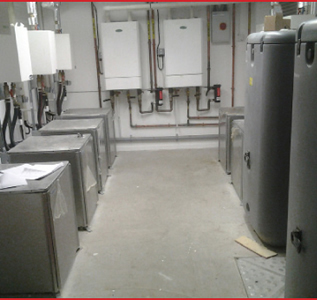 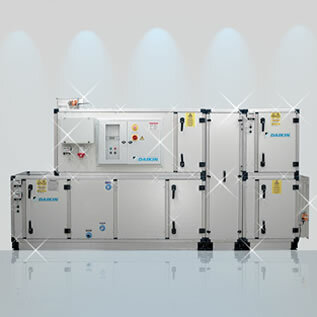 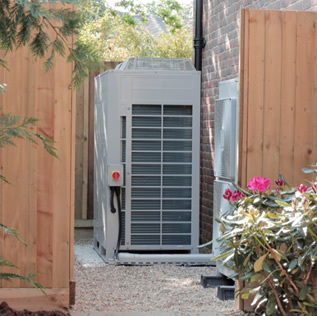 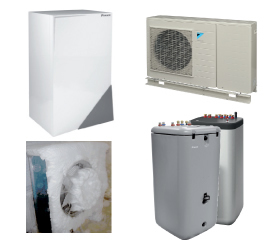 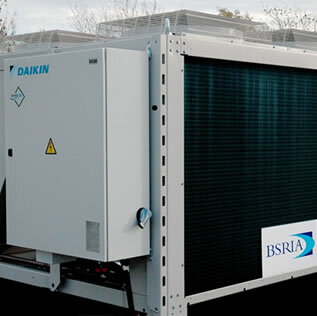 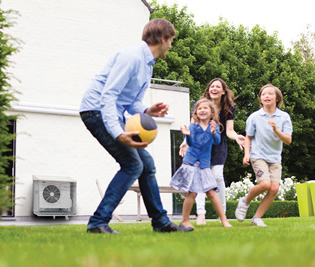 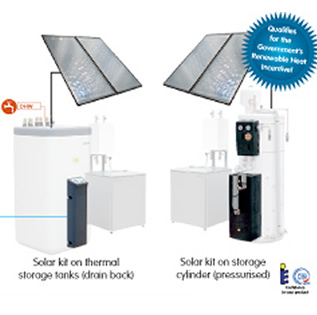 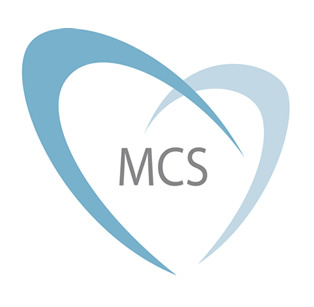 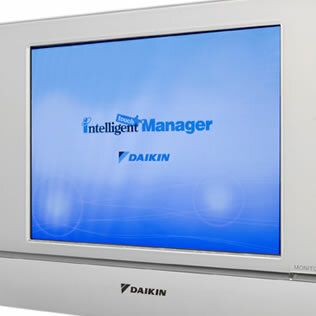 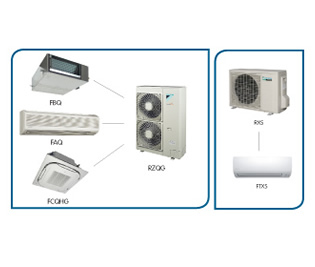 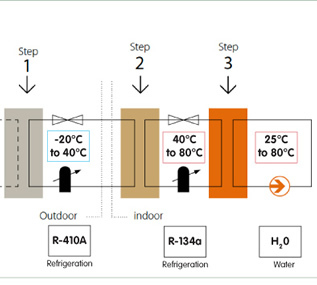 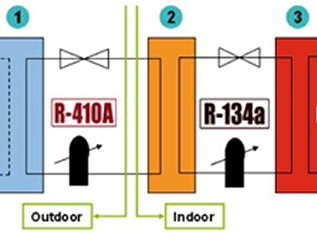 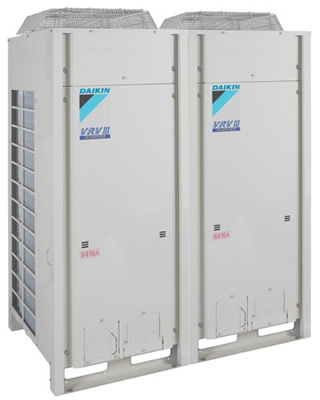 Registered with ISO 9001 quality standard and ISO 14001 environmental standard, supplies' an extensive range of Daikin's air conditioning and heat pump systems nationally. 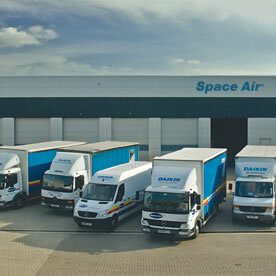 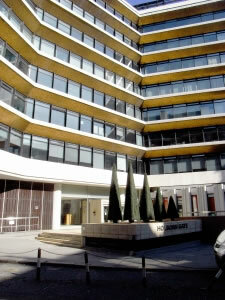 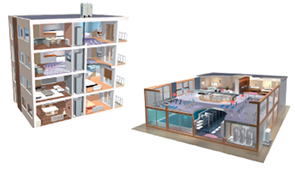 Space Air prides themselves on offering a wide range of award winning support services that aim to support customers throughout the entire project from system design support to technical training facilities and RIBA approved CPDs. 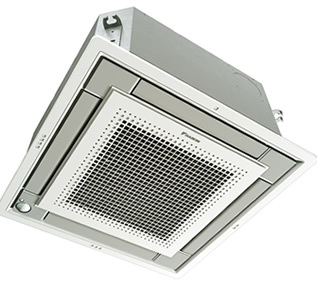 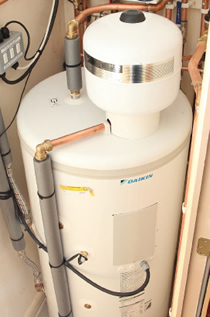 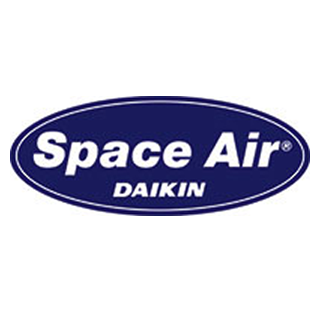 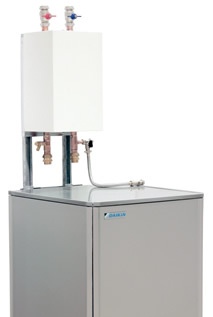 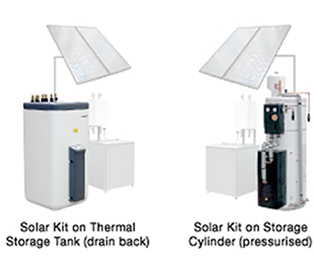 Space Air also manufactures bespoke accessories at Guildford Head Quarters as well as holding over 4,000 genuine Daikin spare parts. 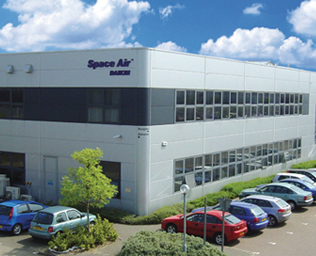 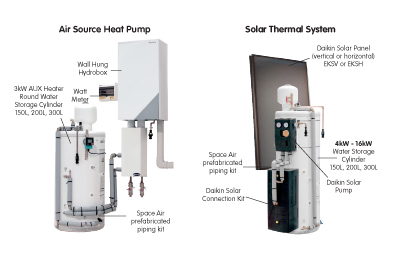 Space Air, considers themselves as the link between the manufacturer and all allied services because they "do everything to help you get the 'complete' solution that suit building requirements, and budget".